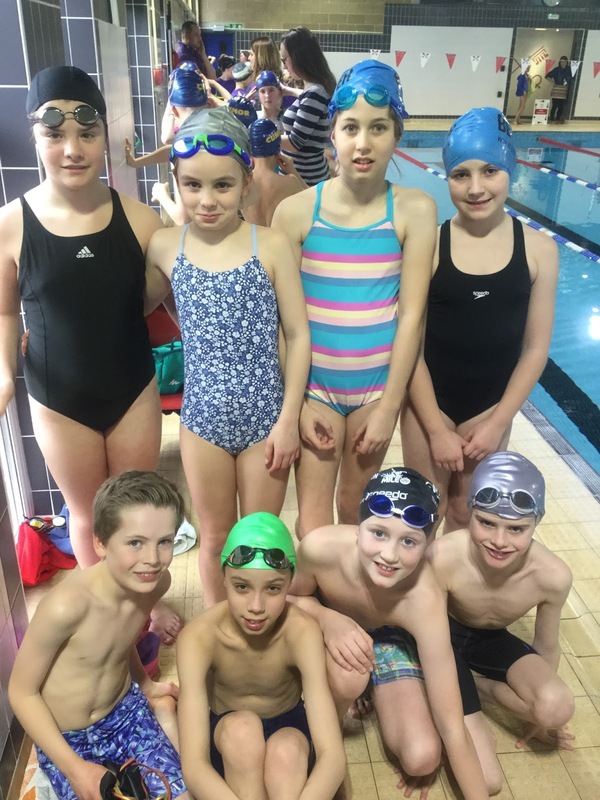 After the fantastic performance from the Year 5/6 girls and boys winning at the Wantage Area swimming gala, both teams qualified for the Vale Final. The final was held on Wednesday 1st February 2017 at Radley College Sports Centre. The teams competed against 10 other qualifying schools from across the Vale area. The boys’ team: Caspar, Edgar, Max and Ethan won both of their relay races, and finished in first place in the individual backstroke, butterfly and breaststroke races. In the girls: Mia, Georgie, Sophie and Isabelle, competed against some very exceptional teams, however the girls showed great determination finishing in 2nd place in most races with their best effort in the medley relay. The results were announced and the boys finished in 1st place and the girls in a well-deserved 2nd place. Both teams have qualified for the Summer Oxfordshire School Games County Final where they will represent the Vale.